MUSIC, YOGA & BOOZE: Music with a Bang, What’s So Special About ‘Om’ and Which Grape Was Resurrected? 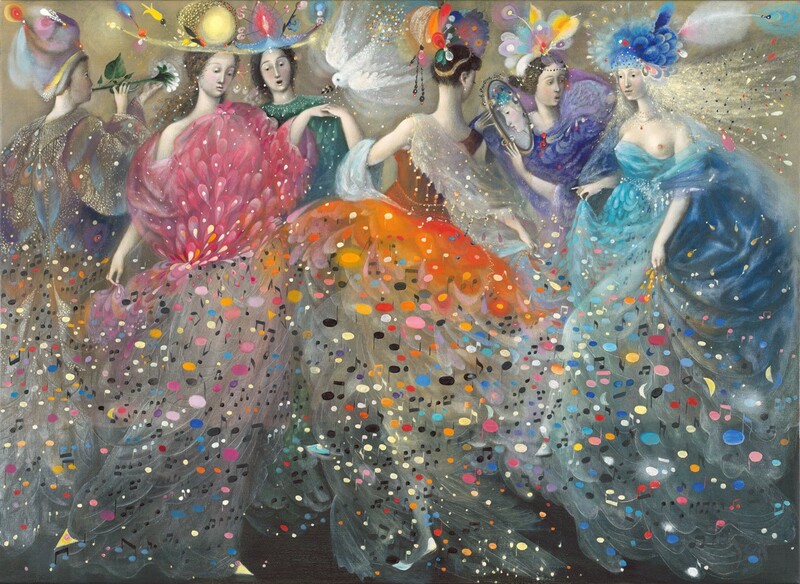 Have you ever fallen in love with something that equally baffles and intrigues you? Encountering it, you don’t quite understand what you’re seeing but that doesn’t even matter; what matters is the warm feeling it’s creating in your heart and that ridiculous grin you don’t even bother dropping. When you need something fun, quirky and surprisingly touching: check out Tank and The Bangas. Listening to this band is a rollercoaster ride in itself, but watching Tank and The Bangas is something else. The sheer joy they bring takes you on a wild journey to some unexpectedly real places. There’s no one quite like the playful, expressive, soulful Tarriona “Tank” Ball. A mix of R&B, hip-hop, jazz, funk, soul and blues — this band takes you for a ride. Boxes And Squares, Quick, and Rollercoasters are not to miss samples from the very beginning of their success. It’s one of those performances that has you at once puzzled, grinning and mesmerized. With their quirky music, Tank and The Bangas capture something beyond words: an amalgam of lyrics, rhythm, melody and intention that touches the heart and cannot be explained. You have to see it. Does everything make a sound? As Einstein teaches, everything is energy. Sound is energy in wave form, so are thoughts. The seeming substance of our bodies is another form of energy. All of it pulsing, vibrating, shifting from state to state. Everything from animal, vegetable to mineral is vibrating at the atomic level, humming at a frequency undetectable by human ears. Sound is energy and energy never dies. It continues on like a droplet on the surface of still water, rippling infinitely. The Hindu belief is that sound began the world. 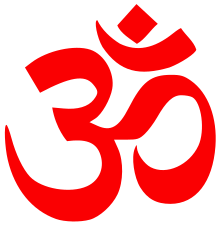 Christians seem to agree: In the beginning was the word… And according to the Hindus, that word or sound is Om, traditionally spelled Aum. What’s so special about Aum? Aum was the sound that created everything, and Aum is the sound that everything is always making. 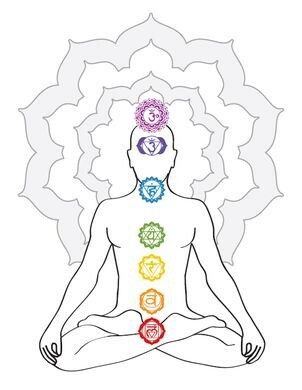 Science has caught up with thousands of years of Vedic practice, showing that the Vagus nerve is stimulated when chanting, which impacts the heart, larynx, lungs, stomach, intestine, kidneys, liver… setting off a calming domino affect in the whole body network. Chanting Aum also releases melatonin which helps create better sleep/dream patterns and aids the immune system. Long term, it changes the neurochemistry of the amygdala (flight or flight) and the pre-frontal cortex (personality and abstract thought). 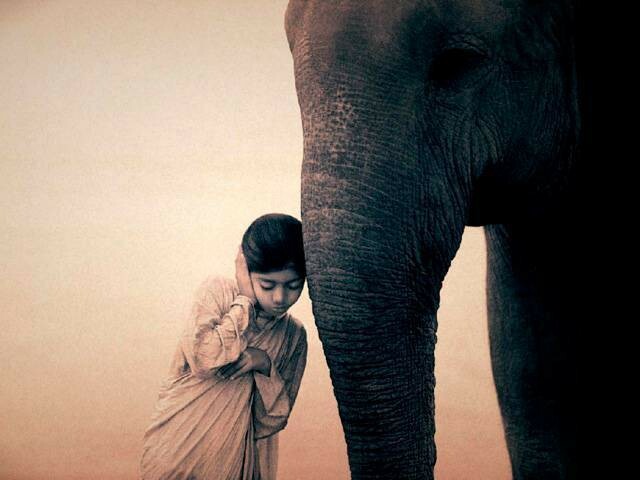 In short: chanting/meditation helps to replace automatic fear with more thoughtful responses. When you want to calm down and peace out, chant Aum. Be aware of any differences this makes upon your day. What impact does this have on your mood? Is there a change from day one to day seven? Meditation for just 5 minutes a day can create a kind of cushion between automatic reaction and thoughtful response. This in itself can ease a lot of heartache and stress. Chanting helps a great deal in focusing the mind, giving it something to latch onto other than those wily thoughts. It’s a fable to think that thoughts are bad when meditating, because the moment you become aware that you were thinking is highly important. That awareness is the catalyst for you to consciously return to calm focus and unattached awarenes. Thoughts will arise, you’ll get caught up in them and you’ll realize hey, I’ve been distracted by this thought. That realization alone is the turning point to go deeper. We know what stillness is because of our busy thoughts; just as joy teaches us sorrow and night distinguishes the day. In chanting Aum, you can consciously join with the sound of everything. When the plague of the dreaded phylloxera root louse devastated the wine world in the 1890s, it seemingly wiped out Carménère from the face of the planet. But Chile, protected by mountains, desert and ocean was its saving grace. Originally from Bordeaux, France and all but lost in the phylloxera plague, Carménère fell into obscurity. Even in Chile, it was long mistaken for a clone of Merlot. Carménère is similar to Merlot in its medium body, smooth texture and low tannins. The difference hails in its herbaceous notes, leaf shape and that its leaves turn red in autumn. Chile is the predominant region of Carménère, but it is also found again in France, in Fruili Italy, China, as well as the United States, Argentina, New Zealand and more. Still a moderately obscure grape, Carménère is making a foothold in modern viticulture. Carménère is the food friendly wine! The naturally herbaceous quality of the wine make it the perfect addition to any savory sauce or roasted meat. 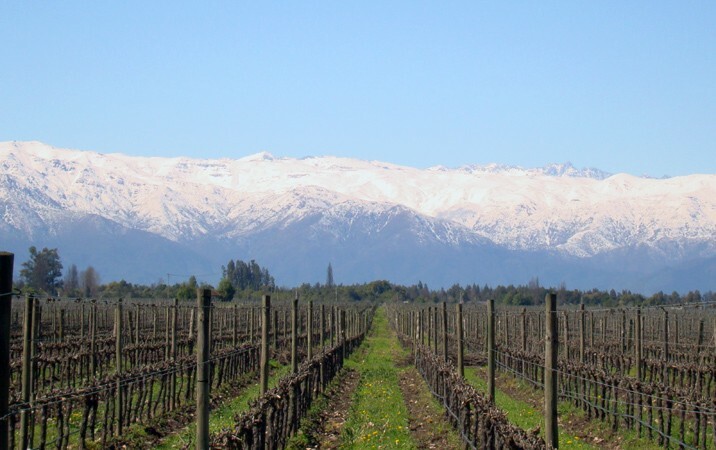 From the higher elevation regions, like the Maipo Valley near the Andes, expect higher acidity, floral notes and minerality which hold up well with more acidic foods. The warmer valley and coastal regions tend toward lower acidity wines with richer flavors, deeper colors and even notes of raspberry preserve. 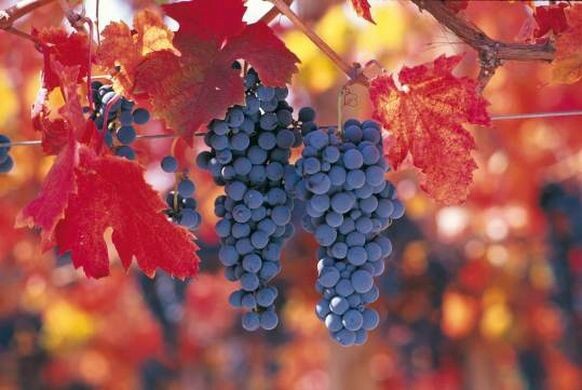 Carménère is often blended with Cabernet Sauvignon, Petit Verdot and Syrah, which enrich the flavors and bring extra depth. Still it’s fun to try a 100% Carménère for the full experience of this varietal’s saucy profile. It can certainly stand up on its own. Expect to spend anywhere from $17-$40. Some of the higher range wines, like those from the Peumo region can even be aged for 10–15 years. A savory meal in itself, this food friendly wine is the perfect pairing with nearly any dish.